Guys, I'm back with another fresh and Cool SPB Shell Skin or theme for Nokia devices. 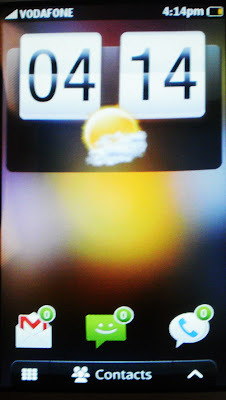 This is HTC Platinum HD User Interface. This is an awesome skin and completely changes the experience of old Nokia device. 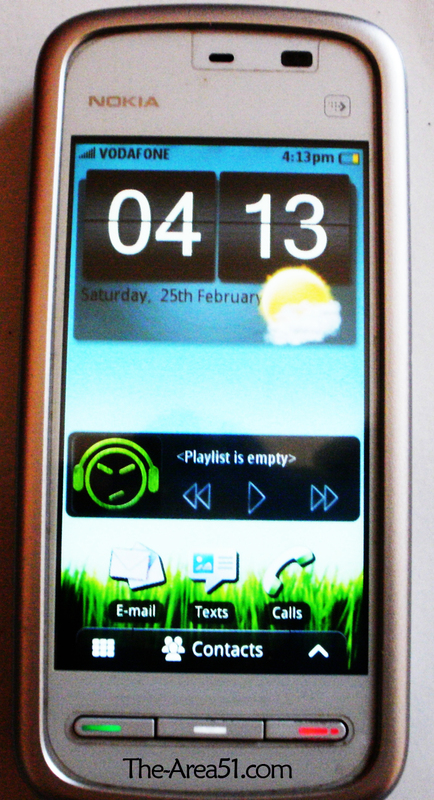 It worked perfectly on my Nokia 5230 and This skin supports all Nokia devices with SPB Shell v3.7 or Higher. 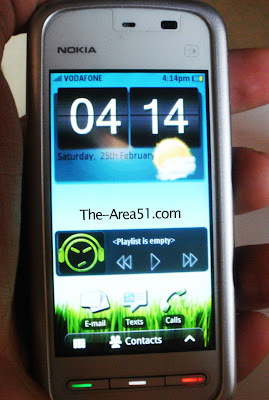 This Mod will change your SPB Shell user interface to a Amazing HTC Platinum Look. Before Downloading this Theme, Make sure that you've installed SPB Shell v3.7 or higher on your device. If you don't have SPB Shell then get it from the below links. Previously I've posted a lot of Cool SPB Shell skins on my Blog, Do check it out by clicking the below link. 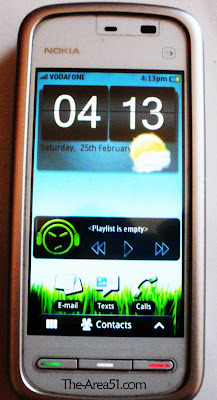 The First Screen shot was Developers preview of this theme and the rest 3 screen shots are clicked on my Nokia 5230. Make sure that you've SPB Shell v3.7 or higher Pre-Installed before Installing this theme. Step 1: Extract the HTC Platinum HD theme using WinRar. Step 4: Run SPB Shell and Enjoy. If you are having Trouble installing this theme then Click here for a step by step tutorial. Please Share it if you like this post Or just leave a comment below.